I love this time of year! 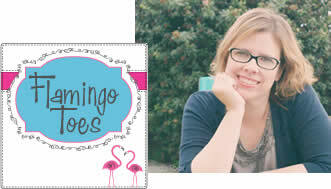 It’s so fun to make handmade gifts – I think it makes gift giving so much more personal! I have a fun gift idea for you today – perfect for your girl friends, teachers, or that sweet Starbucks gal you see everyday. 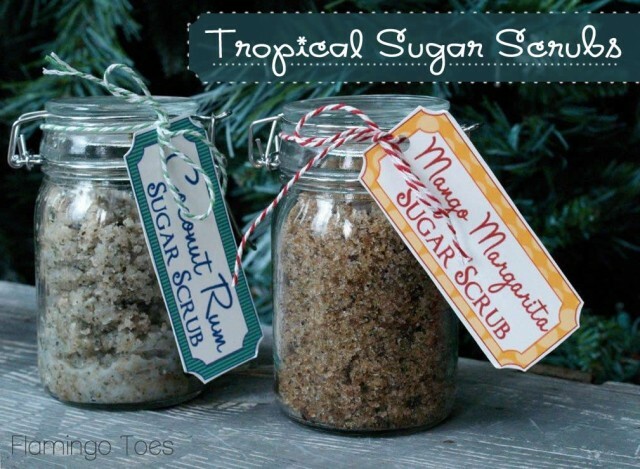 🙂 How about a Tropical Sugar Scrub! Ready for a recipe? They are super quick to put together. 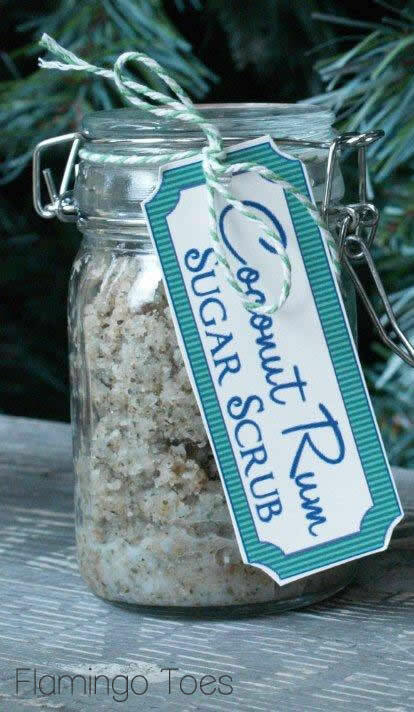 We’ll start with the Coconut Rum version first! The teas I used are made by a company called Zhena’s Gypsy Tea. I’ve found these at World Market and my grocery store. (These teas are super yummy for iced tea too!) But if you can’t find these – you can really mix in any tropical tea flavor. It’s going to go great with the Coconut Oil! 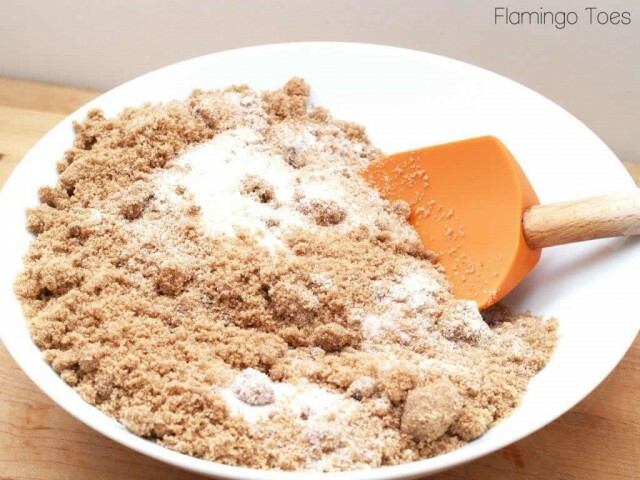 Add your sugar to a large mixing bowl. Open up your tea bags and add to the sugar. 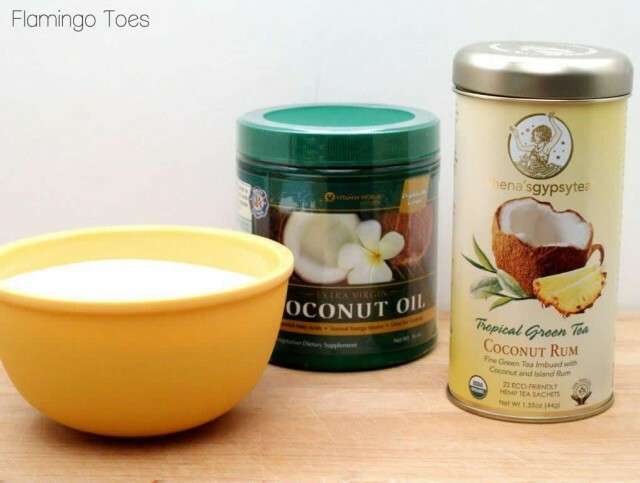 If your coconut oil is kind of solid, you can melt it in the microwave just a bit. Twenty or thirty seconds should soften it up enough. Add your coconut oil to the sugar mixture, stir to combine. Mix in the vanilla and honey. 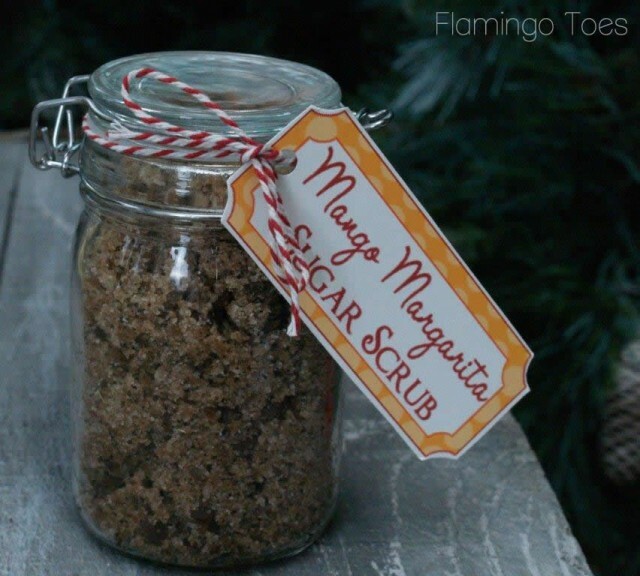 Now if you like your scrubs kind of on the oily side, you can stop there. But I like to mix in a 1/2 cup of brown sugar. It cuts down on the oil just a bit, and it adds a great smell! Once you have everything mixed together (see? 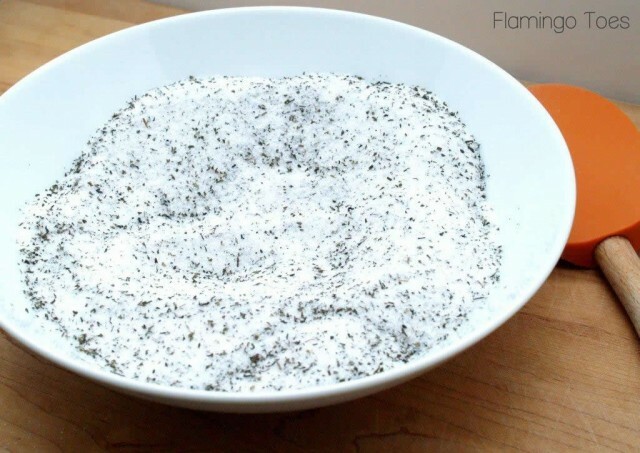 Super fast) then you can add it to your jars. I found these at World Market. They’re about 4 1/2 inches tall – and this amount of scrub filled three of them. Print out your label and tie it on – instant gift! Start by mixing together your sugars. 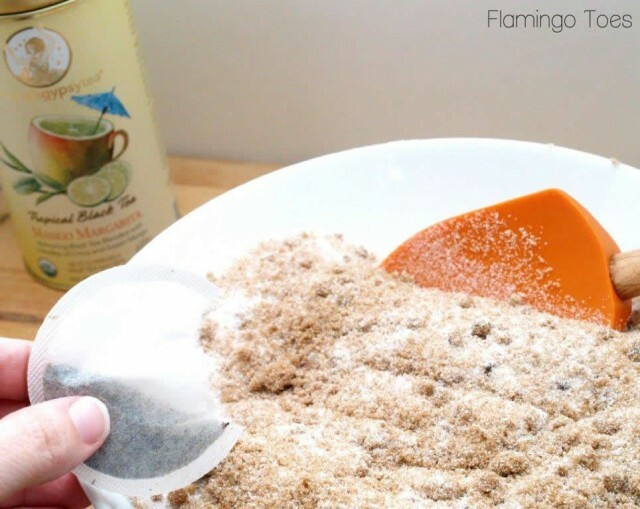 Open up your tea bags and add them to the sugar mixture. 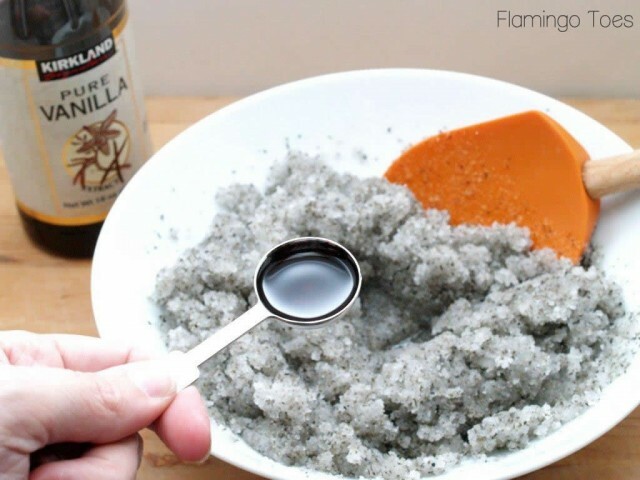 Add in your olive oil – you can add more or less depending on the consistency of the scrub you like. Just add a little bit at a time and go from there. Mix in your honey, vanilla, and the lemon essential oil. You can find both this and the coconut oil at vitamin stores – or maybe even your local drugstore. Mix together well and add to your jars. I hope you’ll give them a try – they make such easy and sweet gifts! Thanks so much for having me Heidi! These sound great, Bev! 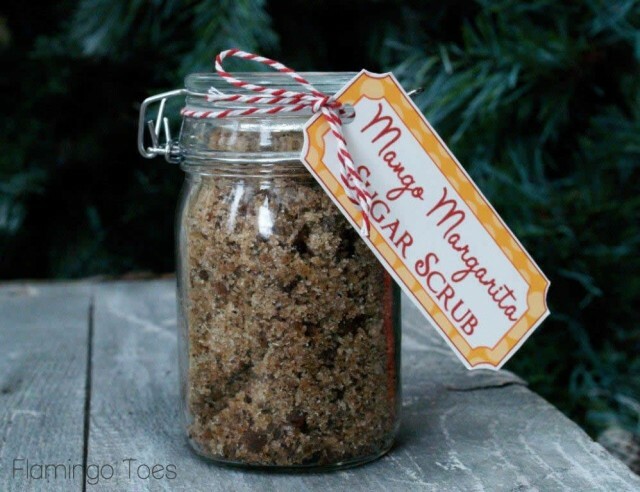 My mom would love the margarita scrubs. And the coconut one sounds like it might make a great scalp rub, too. 🙂 Can’t wait to try these! This is great! I was thinking about forced heat and my dry skin.Thanks! they smell and feel amazing — yes, i am lucky enough to have received one! THANK YOU!!! Oh yummy! These look as sweet as they sound – good enough to eat 🙂 Thanks for the recipes Bev! Heidi thank you for having Bev as a guest host. 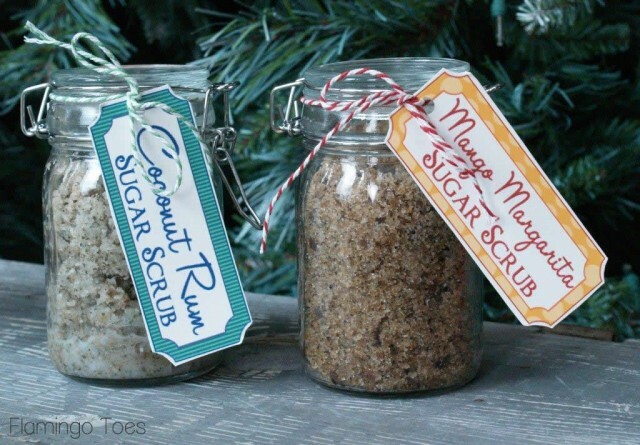 These look so easy to make and goodness, what a special gift! 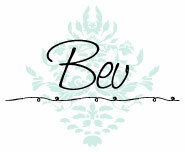 Thank you too Bev.